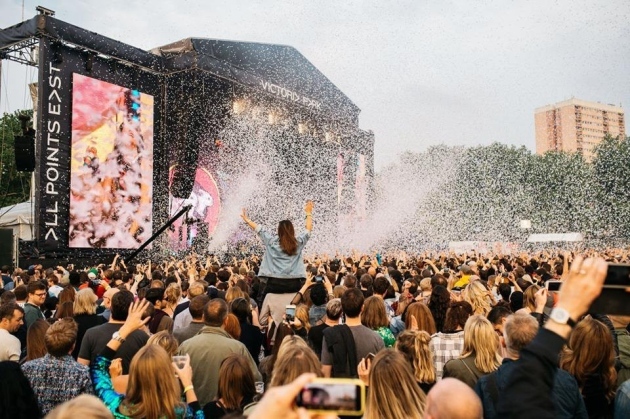 All Points East Festival 2019 will be held in London’s Victoria Park. The 10-day festival, which takes place in Tower Hamlet’s Victoria Park in Bow, will take place from Friday 24 May to Sunday 2 June. AEG Presents’ Jim King, said: ‘We are thrilled to be returning to Victoria Park for a second year with an artist bill as exciting as our first year. We’re expanding our programme of free midweek entertainment and again working alongside some of the best local suppliers to produce an incredible ten days of entertainment with something for everyone.’ Visit the All Points East Festival website to buy tickets. The weekday community entertainment will be free to the public and will feature local food and drink, and activities for children and adults.